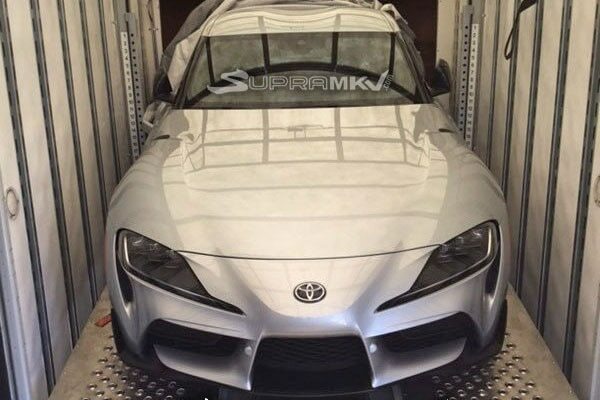 We’ve seen plenty new Toyota Supras over the past few years, but only in the form of camouflaged prototypes, race car versions, and a few cryptic teasers showing a mirror cap and the front of the hood (seen here.) Now, Toyota has released a video showing the full car, although blurred to keep some of the mystery alive before the big debut next month. Plus, we get to hear the sound of that engine. 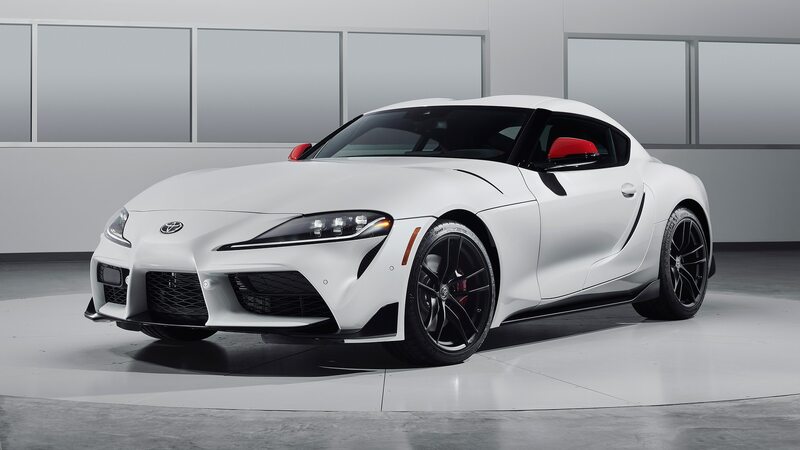 The Supra’s 3.0-liter turbocharged inline-six engine sounds pretty impressive in this video. 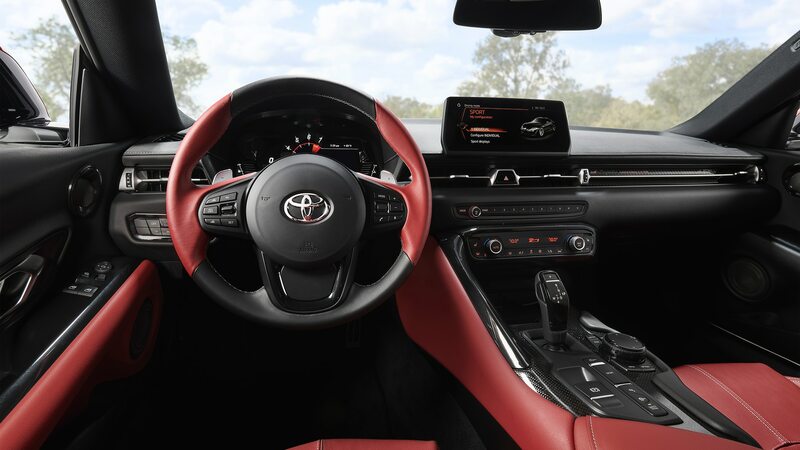 We don’t know how much power it will make, but Toyota says it will hit 60 mph in “less than 5 seconds.” As we noted in a prototype review, we think it’s likely between 360 and 380 hp given the model’s target curb weight of less than 3,300 pounds balanced 50/50 over each axle. 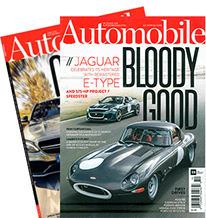 The two-seater shares a platform with the BMW Z4, which debuted in August at Pebble Beach. Supra chief engineer Tetsuya Tada promises the new car will have double the body rigidity of the Toyota 86. A hybrid variant is expected at some point, and we’re interested to see how that version will sound, too. 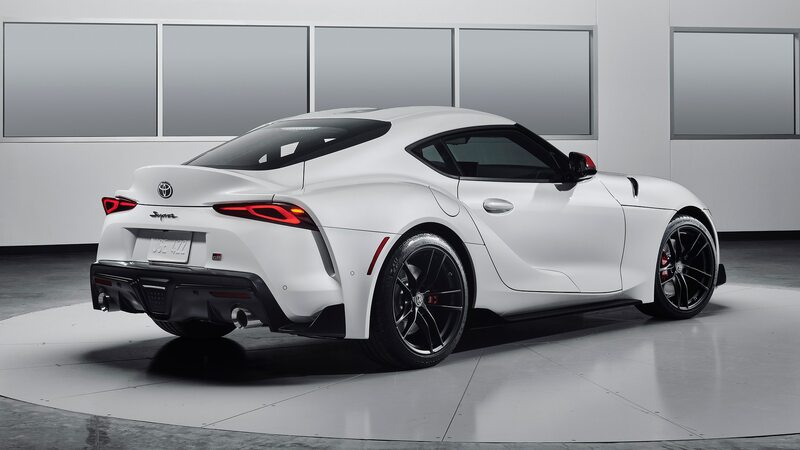 The 2020 Toyota Supra will make its official debut at the Detroit auto show in January. Production will begin sometime in the first half of the year.